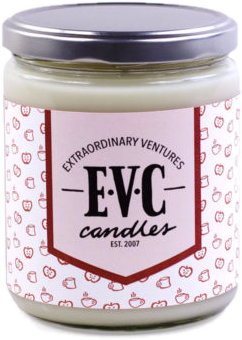 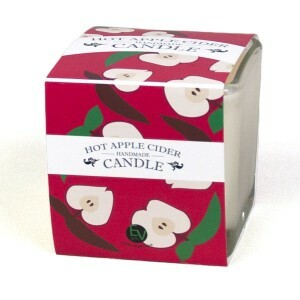 Our Hot Apple Cider Soy Candle is hand-poured and packaged in our in-house candle-making room by adults with autism and developmental disabilities. 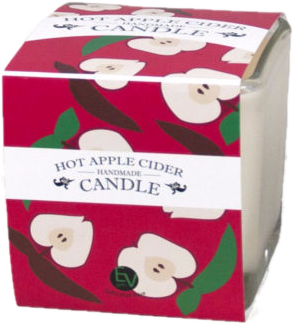 Bring the welcoming aroma of fall inside your home with the scent of hot apple cider spiced with clove, orange and mild hints of cinnamon. 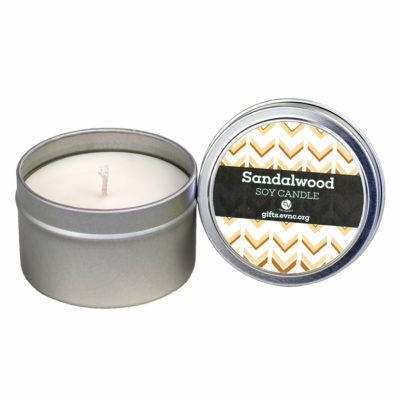 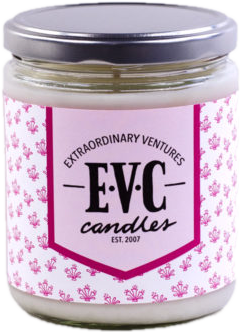 Soy wax is renewable, biodegradable and vegan.